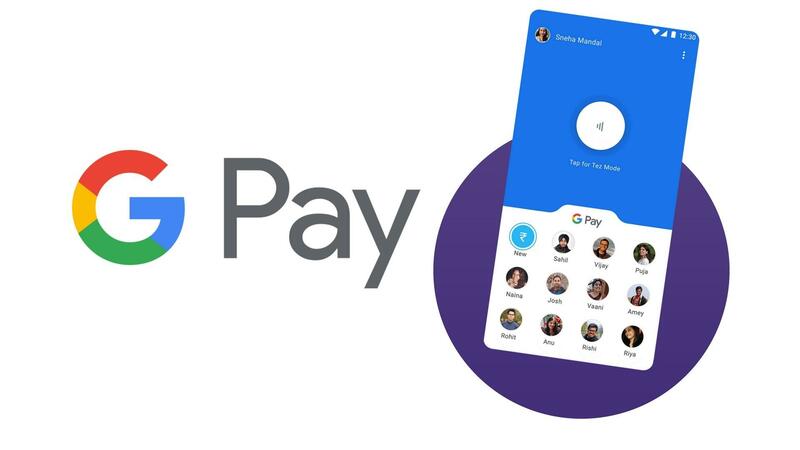 Update: Google Tez is now renamed as Google Pay, but the features are still same. You can even get the Rs. 201 cashback bonus via downloading the Google Pay app from this link, after completing your first transaction. However, if you want to download the APK file of Google Pay app then process below. Google’s UPI based app Tez is now live and available for download as it was promised by the company. The app was launched by the Mr. Arun Jaitely himself(India’s Union Finance Minister). 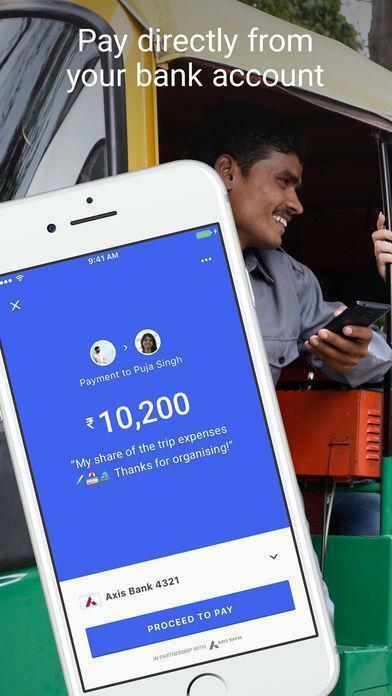 Moreover, with the launch of this, Google unleashes its new vision on India’s cashless economy by encouraging people to use TEZ for simple, fast and safe UPI transactions. The only requirements of using the TEZ app are that you need to have a bank account and UPI pin. The process is super simple; you just need to select your bank, then adding your bank’s debit card’s last eight digits and its expiration date. After that, you add a UPI pin, and your bank is added in Tez for any transactions. Moreover, it supports over 50 UPI enabled banks, UPI which is India’s official Digital payment method. The winning formula here is that you do not need to add anything to your digital wallet, as it transfers money directly from your bank; sitting there and earning interest, till the time comes you for its needs. To start paying anyone you just merely need their UPI ID/Phone Number or bank account number; as it also syncs with your contacts making transactions cash a breeze. However, if your next to each other you can also make payments without sharing your bank account or UPI ID. Because Tez detects them and you have a seamless, secure payment experience. 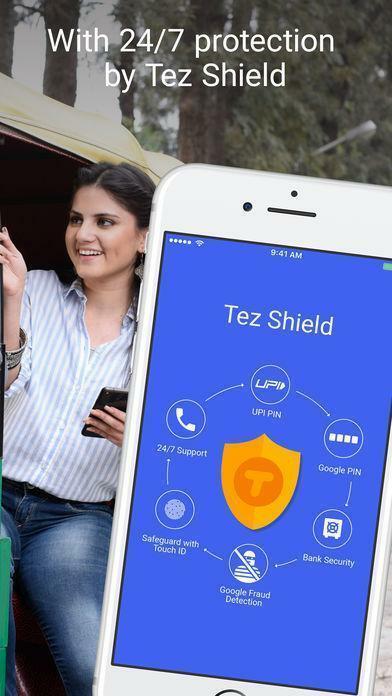 Now talking about security, Google has also added security feature in the app, the Tez Shield is present in the app for prevention against fraud, hacking and other similar threats, apart from that it is available in multiple regional languages. So, Google has your back on that front as well. Merchants and businesses can also set up their custom accounts channel and start accepting payments from its customers as well. Overall the app seems quite secure, and since its launch, we have been using the app a lot, and till now it has been working most of the times successfully. The app is the newest entry in Indian crowded Mobile Banking app; there has been a tremendous increase in the Cashless transactions in the country after the demonetization took place last year. The Indian government has their own UPI app now, the ” BHIM” app but it is filled with loads of bugs and issues. Then comes the market leader PhonePe backed by Flipkart, but Tez has the edge over these existing apps with its simple to use interface and offers such as scratch cards, etc. Google has also been updating the Tez app quite frequently on both the platforms, new features are being added continuously, and the focus of these updates has been to make sure the user interface remains simple while being feature packed at the same time. Also, with Tez offering multiple rewards and offers the app has managed to garner a major share of users in very less time, the app now has options to buy Gift cards, etc., and also you get a reward as well on such transactions. The latest update for the Tez app brings much-needed interface changes to the app, the app seems more responsive now, and navigation is a lot better. Also, you get some new features as well as the option to check the bank balance of your Linked bank account and more. 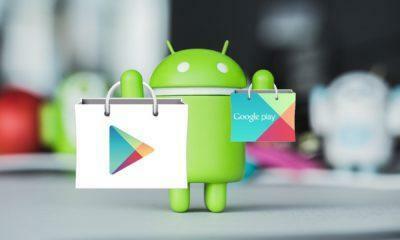 The app has suffered a lot of criticism from users lately as on several occasions that app is unable to complete a transaction due to various problems, on the other hands competitors like the PhonePe app are gaining much popularity and if Google wants the Tez app to be a market leader it needs to make sure that app does not betray the users during crucial times. We have attached the link to the latest Tez App APK down below which you can download and install same as you do with any other APK file. 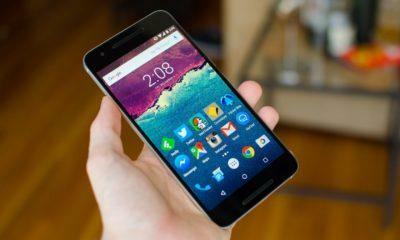 Download the Google Pay APK latest version from here. Download Google’s Tez App for Android and iOS. You can download the newest APK file of the Tez app from here Google Tez APK.